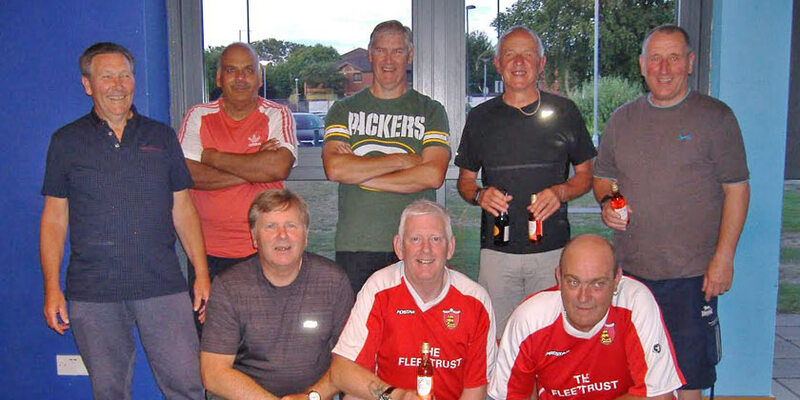 The Fleet’s first-team squad may well be laying back on a beach or watching the World Cup at a poolside bar, but our Over 50s players enjoyed no such luxury with the walking football hotshots pulling on their boots last night for a Kent derby. Although the Fleet finished bottom in the league (Herne Bay were champions) with two wins from 10 games, the team has learned much in their first year in a very competitive Kent division, where other teams have ex-professional players. 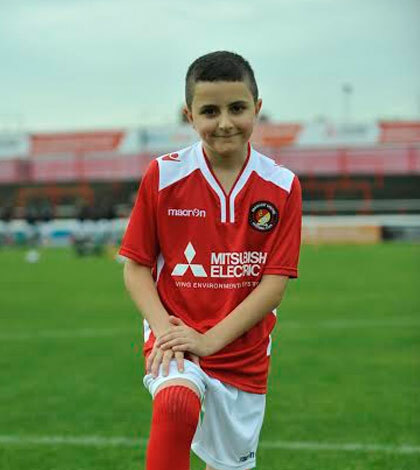 For a novice side, the Ebbsfleet team has come a long way, typified by this last win over a very capable Margate side. Photo caption: Front row left to right – Chris Judge, Paul Lancaster, Mark Stapley; Back row left to right – Pete Abrey (sub), Gurch Gill, Jeff Forster, Dave Bobby (goalie and man of the match) and Dave Munn. Chris’s match report is below. 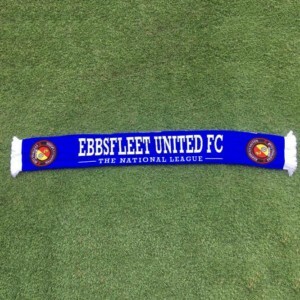 Ebbsfleet United v Margate Football Club – Thursday 14th June 7.30pm kick off. 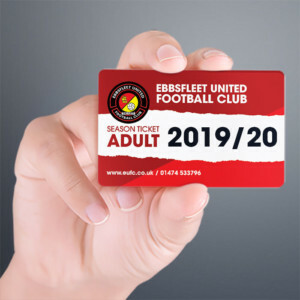 The Ebbsfleet United Walking Football Team played the last game in the 2017/18 Kent League and took their second victory of the season beating Margate 4 – 1 at home, playing at the Goals football venue in Dartford on Thursday night, 14th June. On a hot summer night, playing six-a-side, Ebbsfleet centre forward Jeff Forster opened the scoring with a fine goal 11 minutes into the first half. He was followed four minutes after that by striker Gurch Gill with Forster scoring again five minutes later. 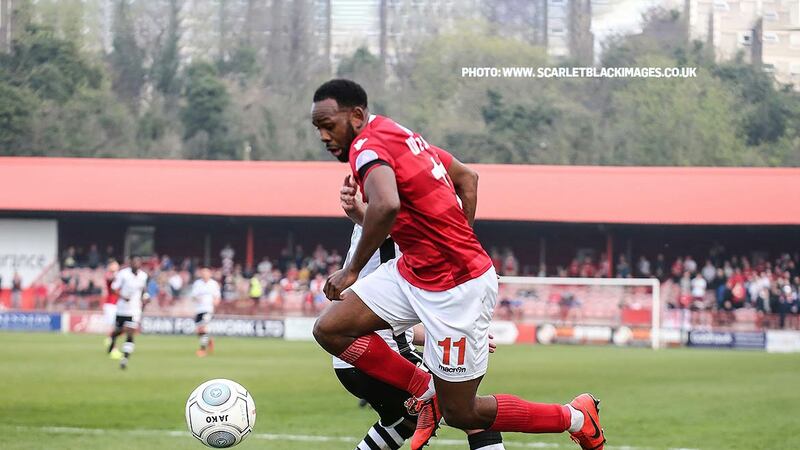 Being 3-0 up at half time, the Ebbsfleet team were determined not to lose the game, so following a strategy talk they went into the second half with a shock as Margate piled on the pressure with a goal straight after the start of the second half. But Gurch Gill, Forster and Paul Lancaster were playing well together and with quick one touch passing let Gill through to score his second goal and seal Margate’s fate. 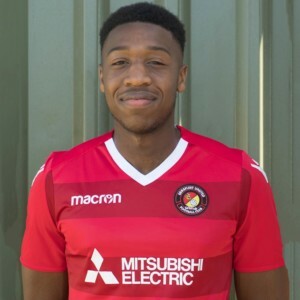 Fantastic defensive work by Ebbsfleet defenders Dave Munn and Mark Stapley stopped Margate’s repeated attempts to strike with Ebbsfleet goalie Dave Bobby earning a justified ‘Man of the Match’ award for saving three sure goals and umpteen attempts.